Tutors specialising in various instruments and disciplines needed in location across Essex. 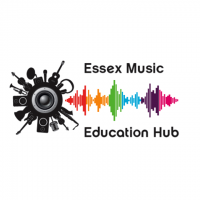 Essex Music Services is part of Essex County Council and the lead partner in the second largest music education hub in England. We deliver over 2000 hours of instrumental teaching per week across Essex. Our tutors have access to nationally recognised CPD programmes and an array of opportunities beyond peripatetic tuition. 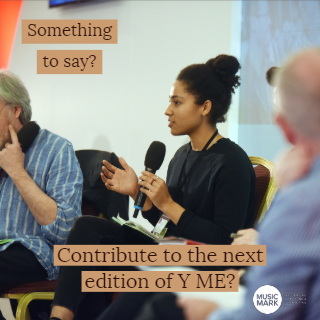 Please visit https://www.essexmusichub.org.uk/site/working-for-us for further details.